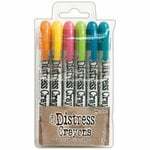 Have all of your neutral colors on hand for your next mixed media projects with the Distress Crayons Set 3 by Tim Holtz for Ranger Ink. 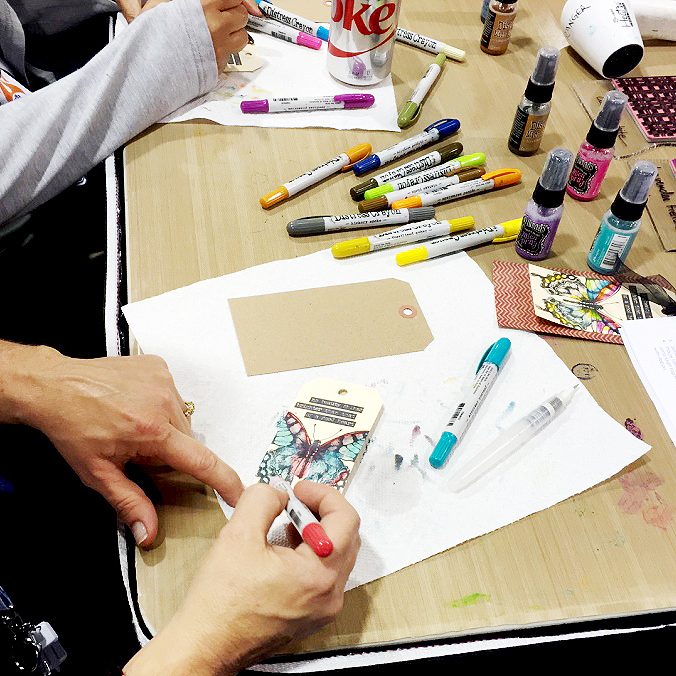 Create brilliant backgrounds, watercolor designs, smudge effects, and more with these crayons that work well with Distress Inks and Stains. Included in the package are six crayons (Antique Linen, Vintage Photo, Walnut Stain, Hickory Smoke, Black Soot, and Picket Fence). 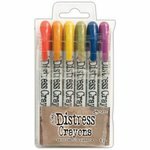 I really didn't know what I would be getting when I ordered all 3 sets of distress colors. Only that I wanted to try them out! I was pleasantly surprised by the creamy consistency of these "crayons"! I am very glad that I decided to order all three sets at one time....I certainly wasn't disappointed. 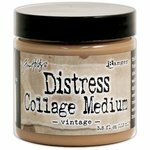 I bought every color after watching the Video...have had great results using these. Totally love the colors! 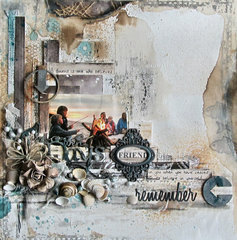 They have am amazing ability to blend as background colors on any mixed media project. 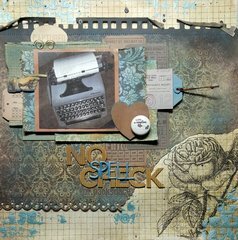 I took Tim Holtz Creative Chemistry 103 class and had to have the whole set after learning how much better these are than Gelatos. 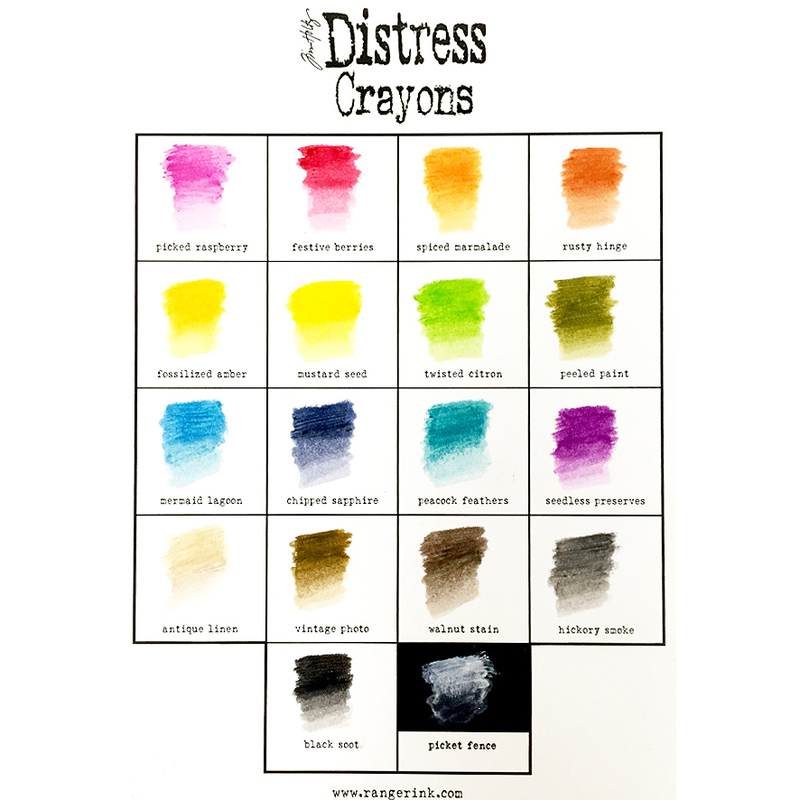 Gelatos have their place but you can do so many more amazing techniques with these Distress Crayons. 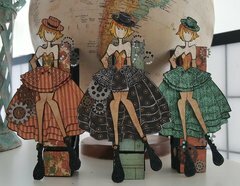 Tim Holtz and Ranger are totally genius. This product provides so much flexibility and it is unique. I like being able to grab one to smudge on the edge of cards without getting out distress inks, etc. 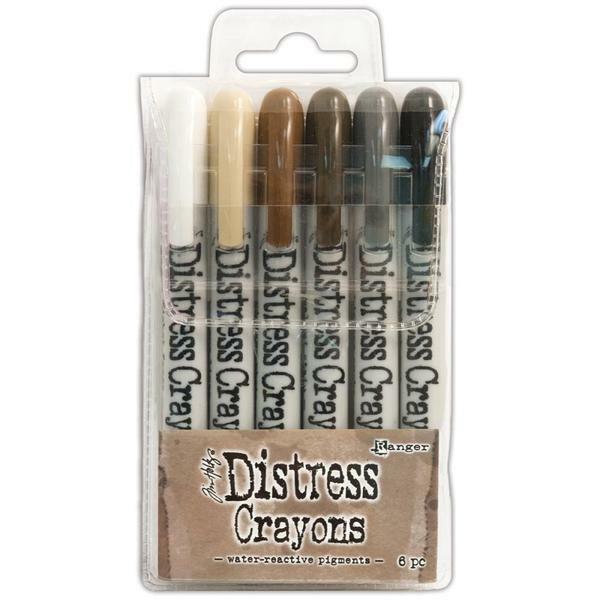 I really like these Distress Crayons. The product performs just like the description. They are easy to use and so versatile. 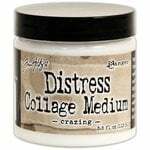 I would recommend these to anyone doing any type of paper crafts. 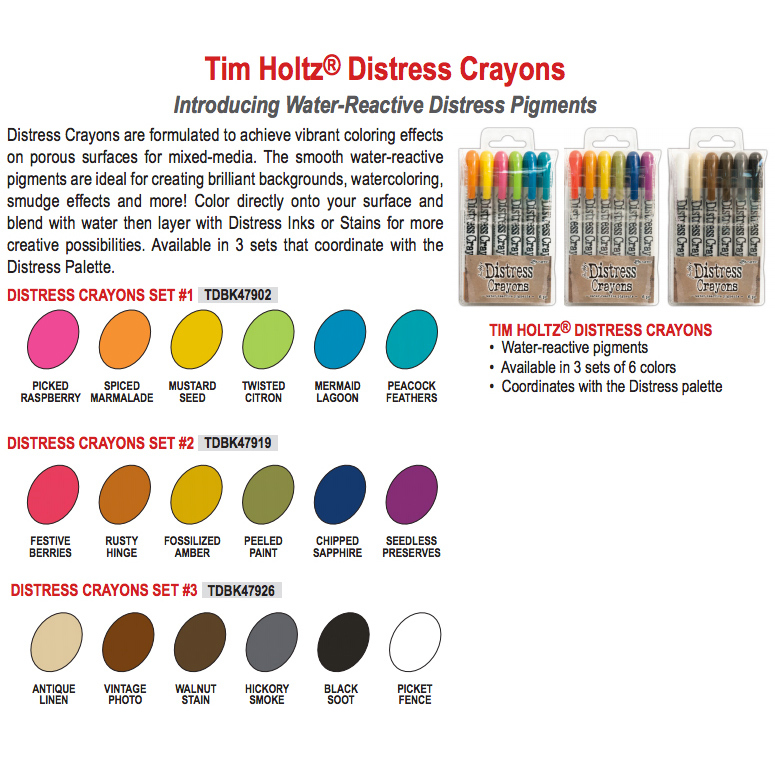 I love these crayons, and have purchased these three sets for a friend. They will make a great Christmas gift. 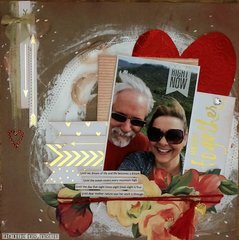 I have always had great luck purchasing art supplies from your store. These are so easy to use! They go on like creamy butter! So many things you can do with these! I would definitely recommend this product and the rest of the packs. Great New Product - Even Better Service! 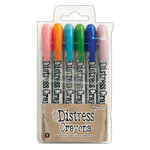 Love the creaminess of these and that they won't break as easily as my other brand crayons. And service....Wow! Came in 2 days, and they're always so nice. 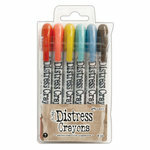 I like the colors of these distress crayons. 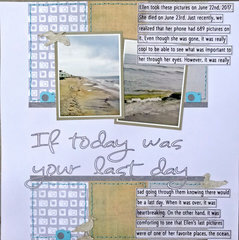 These will work well with vintage or family history projects. I love these earth tone colors. 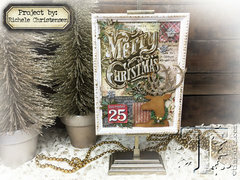 I love anything vintage, this pack was just what I was looking for.